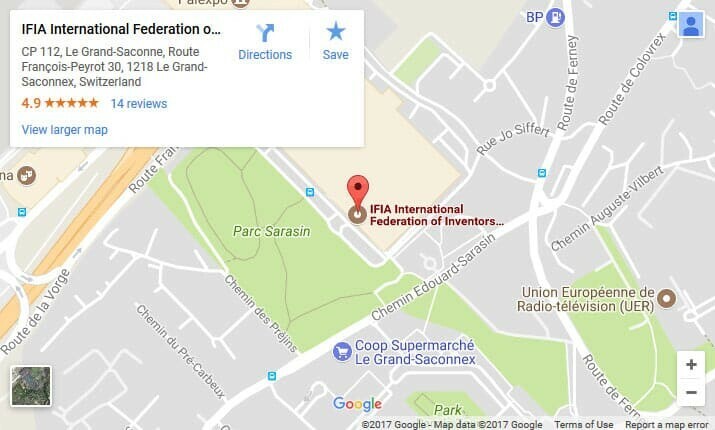 The 11th IIFME – International Invention Fair of the Middle East – was organized from 27 to 30st January 2019 by Kuwait Science Club under the Patronage of His Highness the Emir of Kuwait, Sheikh Sabah Al-Ahmad Al-Jaber Al-Sabah, and in collaboration with the International Exhibition of Inventions Geneva & International Federation of Inventors’ Associations (IFIA). IFIA President, Alireza Rastegar, attended the opening and closing ceremony where His Excellency the minister represented the Amir in the opening and closing ceremony. Several countries, ministers, establishments, authorities, and companies were present in the event, as well. 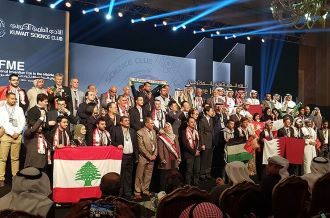 This unique convention in the Middle East was received with great importance locally, regionally, and internationally. It highlighted the inventions, innovations, and creativity of youths and University. The convention also promoted Kuwait’s modernity and its role in encouraging and supporting the inventors and participants in this public service. The 11th IIFME brought 35 different countries together including United Kingdom, USA, Switzerland, Portugal, Serbia, Czech Republic, Poland, Russia, France, Hungary, India, Egypt, Syria, Lebanon, Oman, Qatar, Iran, Iraq, Kuwait, the United Arab Emirates, Algeria, Tunisia, Bahrain, and Palestine. A total of 120 inventions were showcased during the exhibition and 45000 visitors paid a visit to the event during the opening hours. The Kuwait Science Club awarded more than 50,000 $ cash prize while IFIA, UNESCO, WIPO and GCCPO’s awards were also given to the best inventions in specific categories. During this year exhibition, the First International Seminar called “Beyond Invention’ was organized by Kuwait Science Club in Kuwait Chamber of Commerce & Industry. 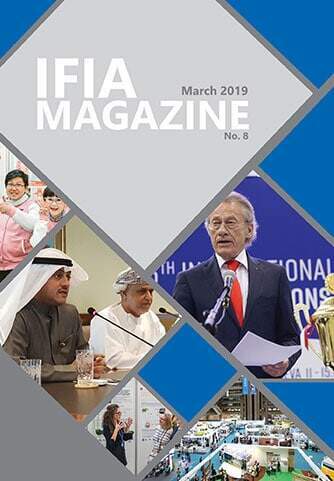 IFIA President announced IFIA office will be established in the near future in Kuwait to make important connection bridge among Kuwaiti inventors, innovators, and researchers. Moreover, Mr. Marco Aleman the Director Patent Law Division of World Intellectual Property Organization had a lecture about the Patent System as a Mechanism to Promote Innovation and Transfer of Technologies. Dr. Salam Alablani (Director of the scientific culture directorate Kuwait foundation for the advancement of science) and Mr.David Taji (Jury President of international Exhibition of inventions of Geneva) were other keynote speakers of this seminar.